Online shopping is now replacing shopping in store. Do you think it is a positive or negative development? 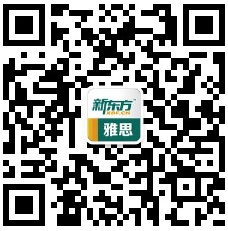 在线购物正在代替实体店购物，是否认为这种趋势是利大于弊? Some people believe the purpose of education is to prepare people to be useful members for society. Others say that the purpose of education is to achieve personal ambitions. Discuss both views and give your own opinion. 有人认为教育的目的是帮助使个人成为对社会有益的人，有人认为教育的目的是帮助人实现个人梦想，讨论两种观点?